On The Road: Submit your Community Safety Idea and help Allstate Take Action! 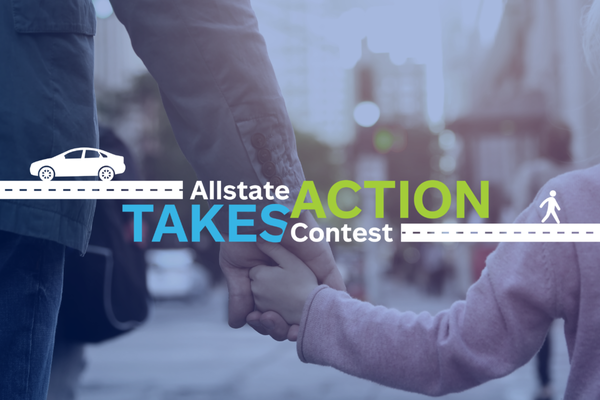 Allstate Canada has launched its 10th annual Safe Driving Study and is asking for submissions from you, on community safety ideas to help enhance or improve where you live & drive, plus you'll be entered for a chance to win one of three $1,000 gas cards! 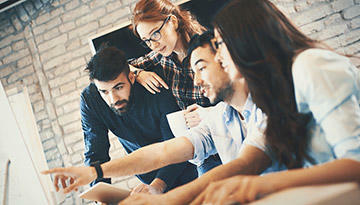 Submit your idea from now until February 28th, 2019 at https://blog.allstate.ca/allstatetakesactioncontest/.